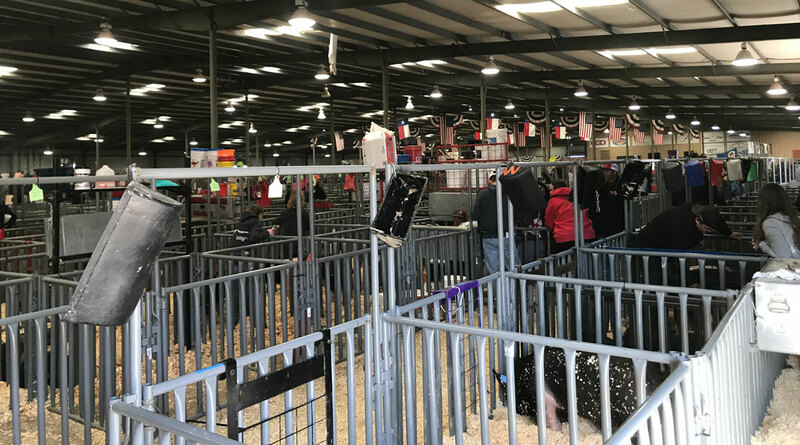 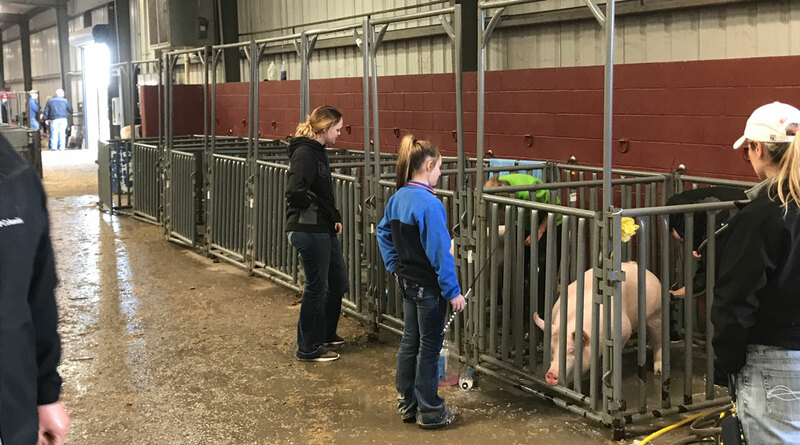 SAN ANGELO, TX – Contestants from all across the state of Texas are moving into the fairgrounds to show off their barrows and steers on Tuesday. 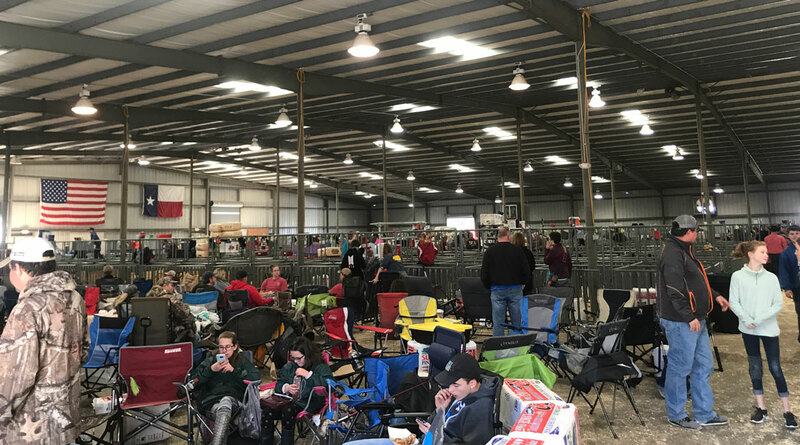 Trailers lined up down Grape Creek Rd. 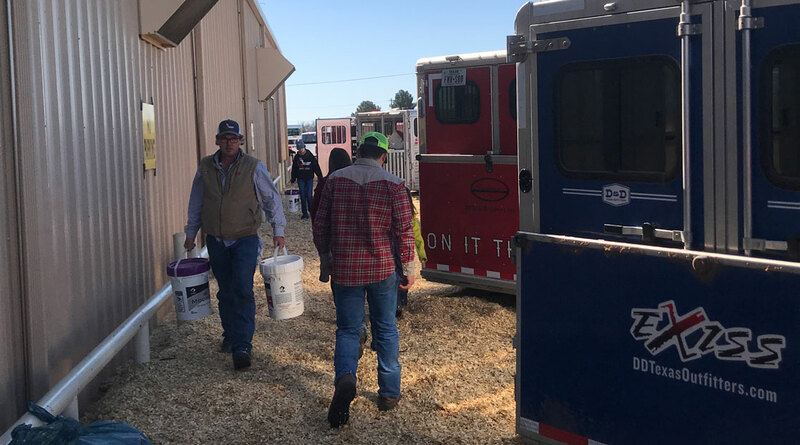 to get into the Gandy Inc. Pavilion to get their barrows into the barn. 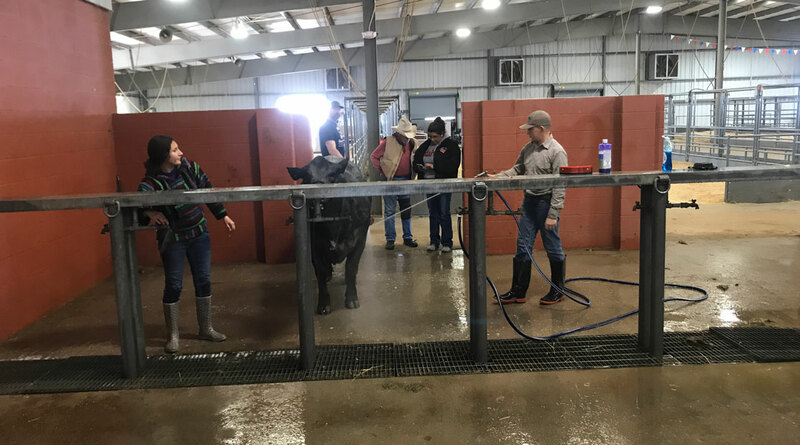 The Steers entered through Lake View Heroes Dr. to get to the Housley Communications Pavilion. 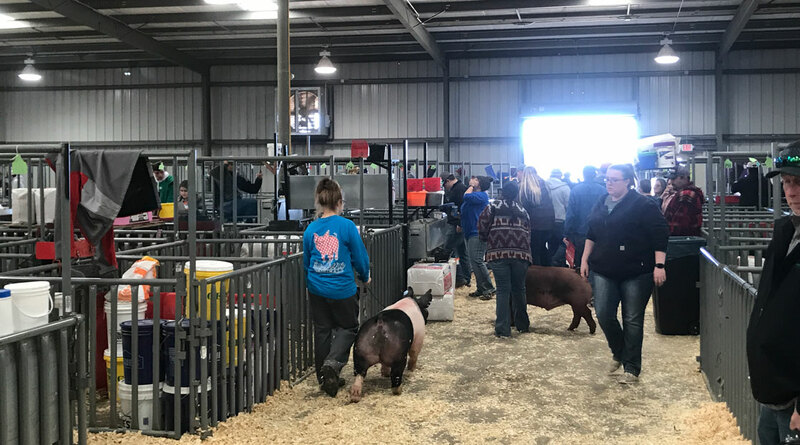 The San Angelo Stock Show and Rodeo will continue the live stock show competitions on Wednesday with the Barrow and Steer shows. 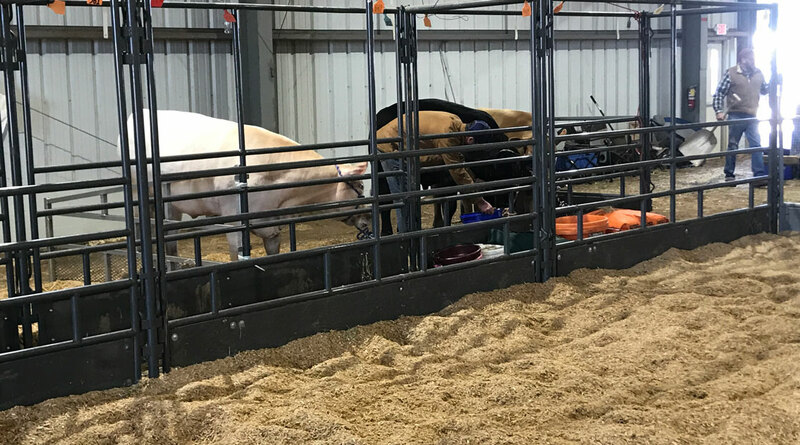 Contestants worked out, washed, weighed and fed their animals in preparations for the upcoming show.